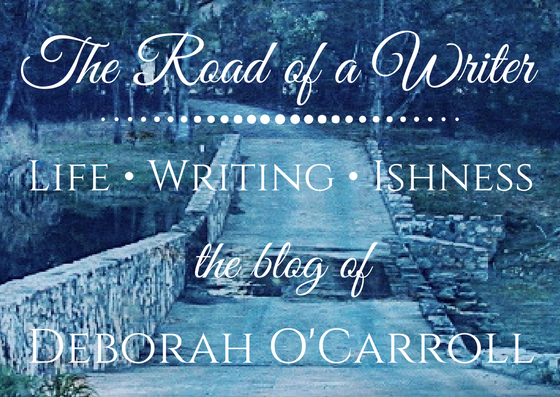 Deborah O'Carroll is a fantasy writer, bookwyrm, fan of Diana Wynne Jones and J.R.R. Tolkien, avid organizer of bookshelves, and secretly an otter. A punctuation addict, she is a freelance copyeditor and blogger. Are you almost ready to publish your novel, but you need someone to catch those last pesky typos, errors, and smatterings of wayward punctuation? I offer an affordable freelance copyediting/proofreading service. Are you looking for a good book to read? Feel free to peruse my book reviews! 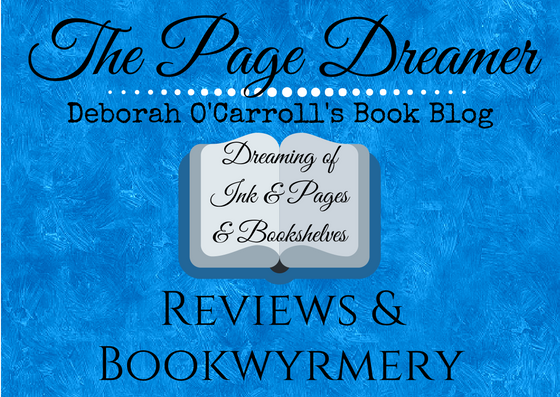 Do you have a book you would like me to review? Check out my review policy! Sign up for updates and a free flash-fiction fantasy short story (which was a finalist at Splickety's flash-critique session at the Realm Makers 2018 writers conference)! Mentor Problems is a bite-sized 300-word fun tale of fantasy-tropes-with-a-twist.